The number of people diagnosed with Parkinson’s in the UK will increase by approximately 18% by 2025, according to a new report published by Parkinson’s UK. The report, ‘The incidence and prevalence of Parkinson’s in the UK’, also predicts that by 2065 the number of Parkinson’s cases will have almost doubled. In the last five years, the condition is thought to have affected at least 145,000 people, an increase of 18,000 Parkinson’s cases. 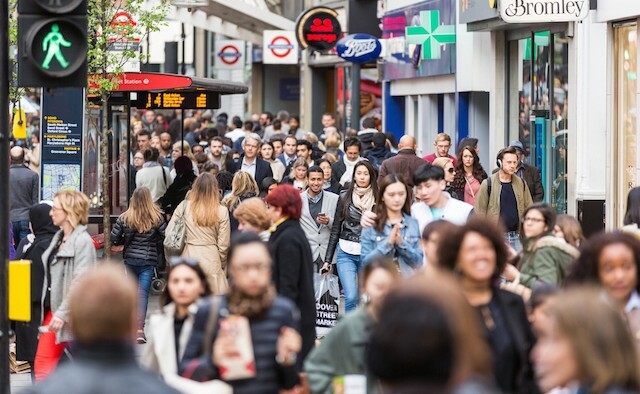 As life expectancy increases and the UK population ages, the prevalence of the condition is expected to grow. About one in 30 people in the UK can expect to develop the condition in their lifetime. The report also shows that Parkinson’s is about 40% more common in men than in women, and predominantly sets in after the age of 60. For men aged 50-89, prevalence is 1.5 times higher than for women in the same age group. In addition, post-mortem examinations have shown that 7% of older people have signs of the disease when they die, suggesting that it may be present for years without people knowing. The estimates were derived from an analysis of records from over 2.5 million patients above the age of 20 from the Clinical Practice Research Datalink (CPRD) database. David Dexter, deputy director of research, Parkinson’s UK and visiting professor of neuropharmacology at Imperial College London, UK, told The Times that the disease was a grave public health problem. He also said that as fewer adults die prematurely, more are living to an age when Parkinson’s symptoms tend to appear, and that the ultimate goal was to develop a method for spotting Parkinson’s in its earliest stages, adding that studies in this area were under way. 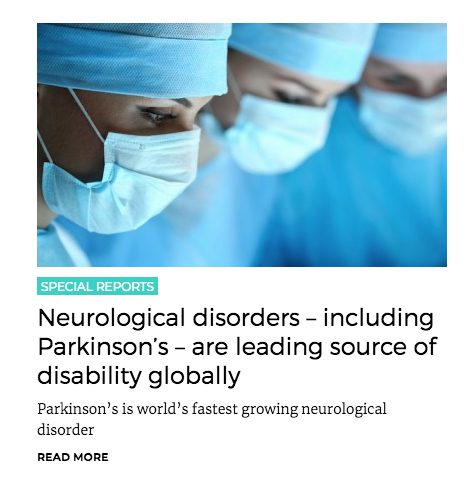 This report supports the opinions of Professor Bastiaan Bloem, from Radboud University Nijmegen Medical Centre in the Netherlands, and Dr Ray Dorsey from University of Rochester Medical Center in their article, ‘The Parkinson Pandemic – A Call to Action’, which appeared in the journal JAMA Neurology in November. As we reported in November, the three Parkinson’s experts highlighted that between 1990 and 2015, the prevalence of Parkinson’s more than doubled, with an estimated 6.9 million people worldwide living with the condition. They also estimated that by 2040, the number of people with Parkinson’s will increase to 14.2 million as the population ages, and argued that in order to combat this growing pandemic, the medical community should pursue the same strategies that transformed HIV from an unknown and fatal illness, into a highly treatable chronic condition. In countries in which curcuma is part of the daily diet, the prevalence of Parkinson’s disease is considerably lower than the figures given in the above special report. Curcuma is a chaperone for alpha-synuclein, the protein that is the main constituent of the Lewy bodies that are the hallmark of Parkinson’s disease. An important function of alpha-synuclein is to transport excess dopamine in the cytosol into vesicles to prevent the degradation of the excess dopamine in oxidative compounds, which cause the damage in the brain. And I agree with Matt Eagles, the increase in YOPD needs to be discussed as a virulent form of PD. Discussion: Why has it taken so long to improve levodopa delivery?